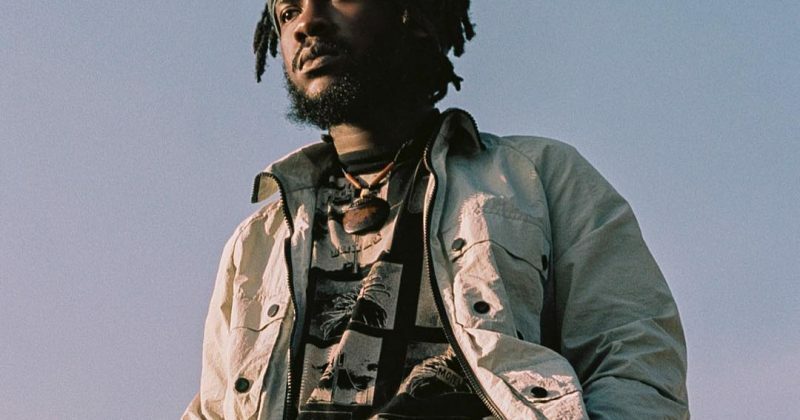 Tay Iwar continues to share his highly anticipated ‘Gemini’ album in bits and pieces. Last year saw him release a 3-track EP, ‘1997’, which he explained were songs from his coming album. But it wasn’t till he dropped “How” last week, we got an official lead single for the project as it announced the expected 29th of March release date for ‘Gemini’. “How” already suggested Tay’s heartbroken intentions, but after hearing “Sidelines”, his latest release also expected to feature on the album, we get a clearer picture of his crushing tale of romance. Here, he returns to his neo-R&B sound for a smoldering song about letting go of an insecure lover. A groovy mix of shuffling drum riffs, synth harmonies, percussion and echoing backing vocals serve as the foundation for his breakup anthem. But with Tay’s typically sweet and composed delivery, his lyrics on “Sidelines”, “Tell Me, Is It So Hard to Communicate/Don’t Have To End This Way” seem affectionately cruel. 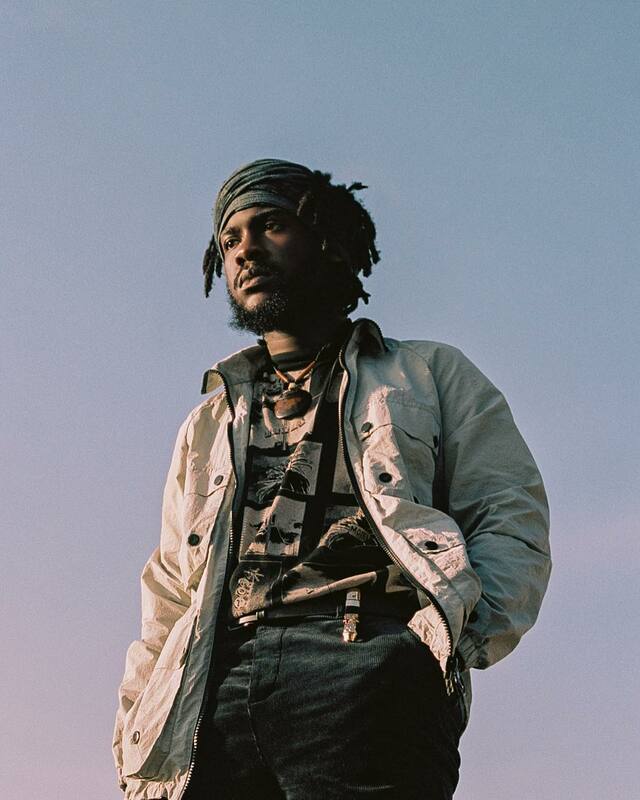 While we wait the release of the full-length album scheduled to be released next month, you can stream Tay Iwar’s “Sidelines” below.